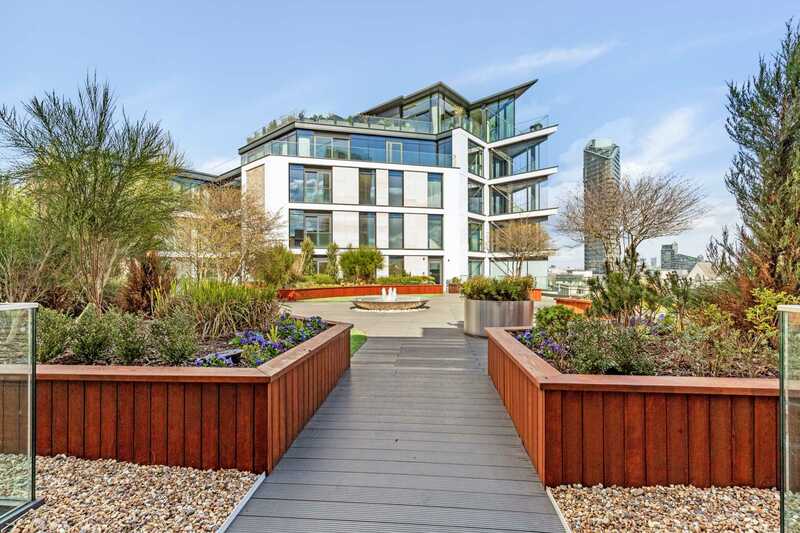 Chelsea Island completes the regeneration of the Lots Road area. 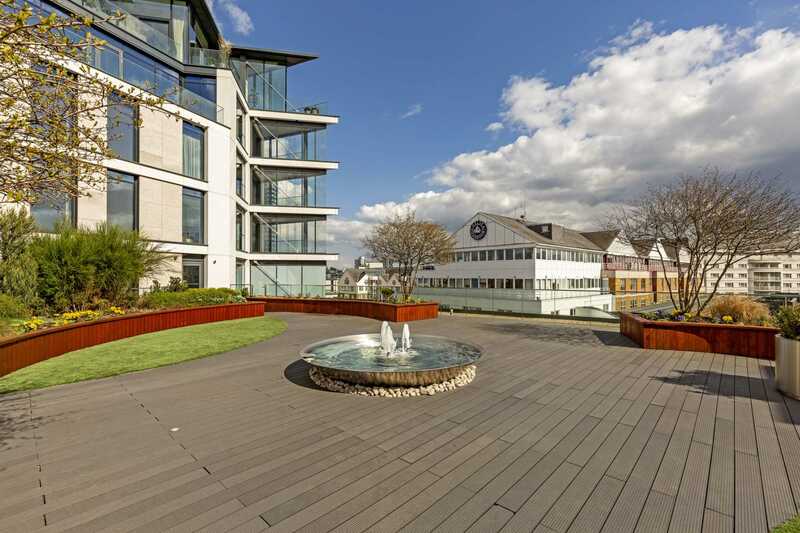 Chelsea Island is a riverside, high specification development of 89 apartments. 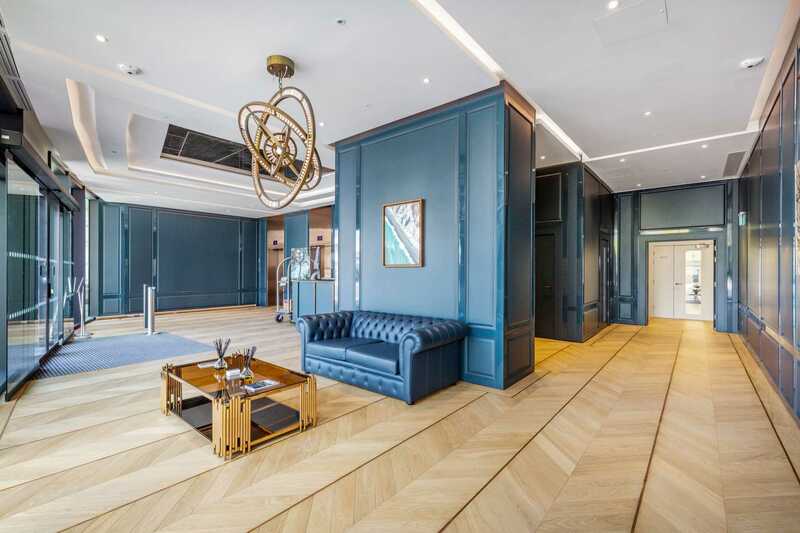 All apartments feature luxuries such as underfloor heating, comfort cooling, Gaggenau kitchen appliances and natural marble bathroom fittings. 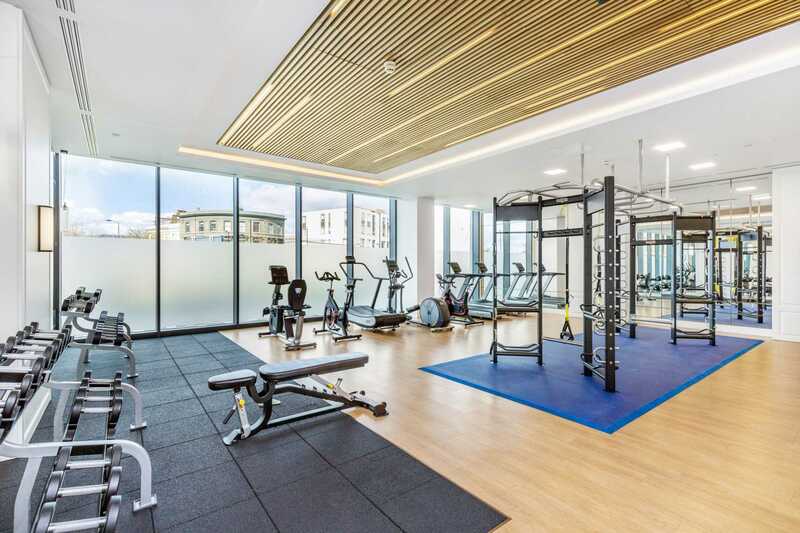 The development will offer 24 hour concierge, underground car parking, residents` gymnasium, landscaped & rooftop gardens and on site retail and restaurants. 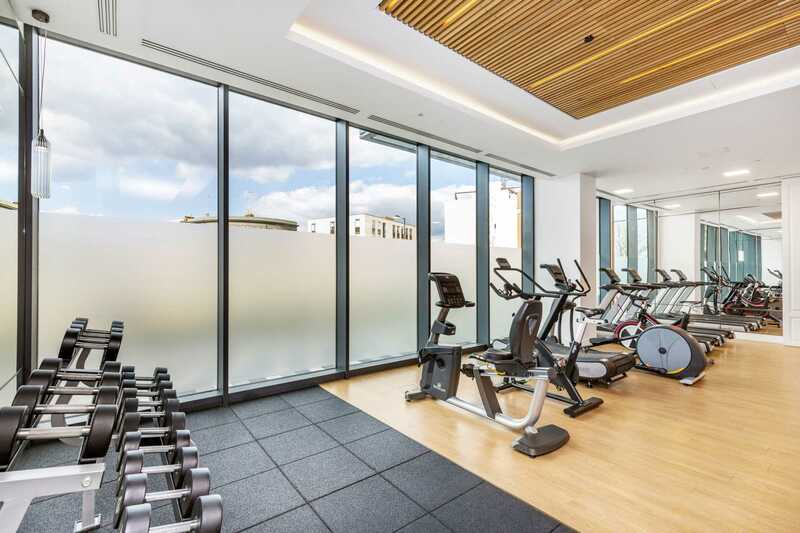 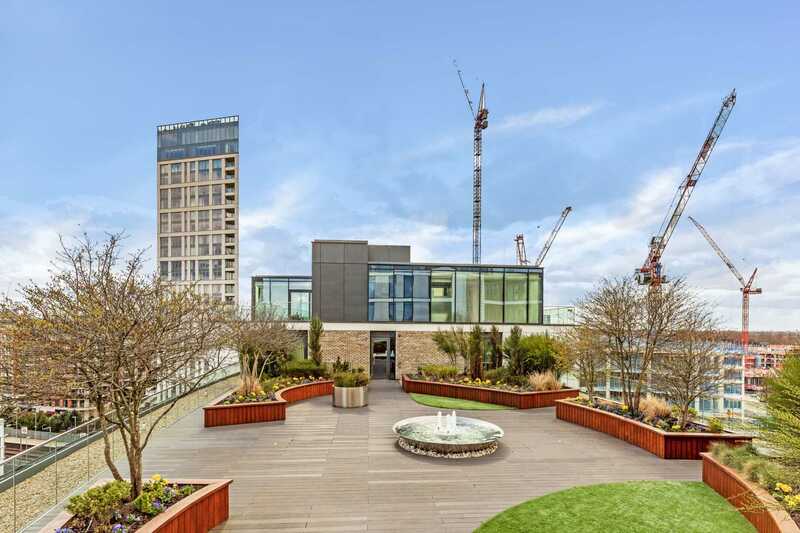 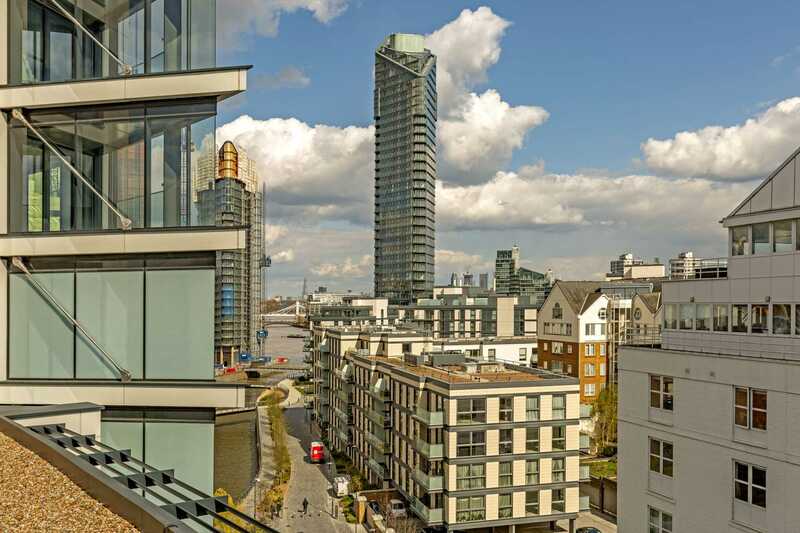 Transport links of Imperial Wharf station and Chelsea Harbour pier are moments` walk. 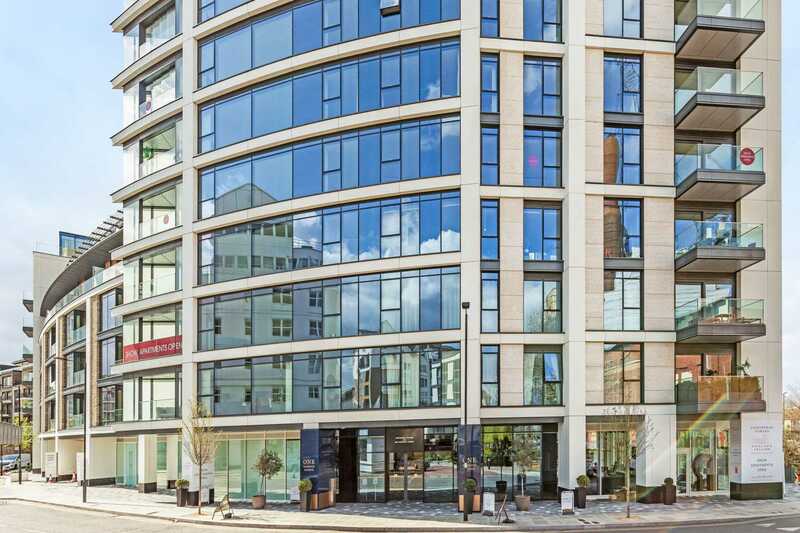 Anticipated completion Q2/Q3 2018.